Smart Windows Key - Easily Recover, Reset, Remove your Windows Login Lassword. 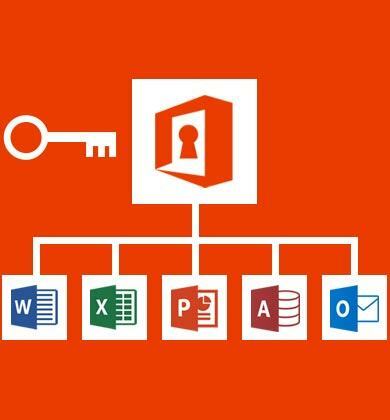 Access to password protected Documents - Word, Excel, PPT, Access, Outlook and edit it. One click to find lost Microsoft Office Product ID and Windows CD-Key back. 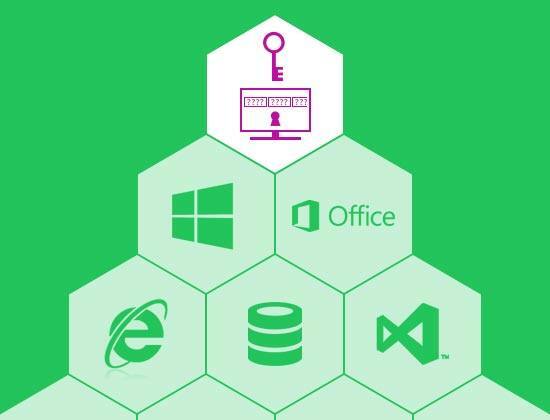 Excellent Excel password unlock software. It can quickly recover lost Excel password. Professional RAR files password remover that helps you find passwords of encrypted WinRAR files. Remove Windows password efficiently and let you login Windows without password. SmartKey iTunes Backup Password Recovery allows you access to your iPhone backups, even if you've forgotten your password, by hacking the password to your backups. 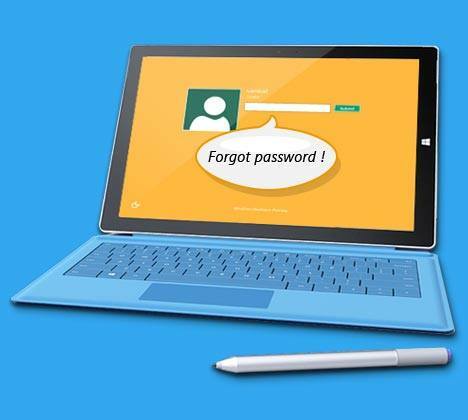 Windows Password Recovery Ultimate allows you to reset or remove passwords without reinstalling or suffering a system lockout. The tool is easy to use and can get you back in to your computer promptly. SmartKey is the world's expert password recovery team. For the past 8 years we have helped about 20,000,000 customers get back their password.